Connecting Communities, Clients, and People. 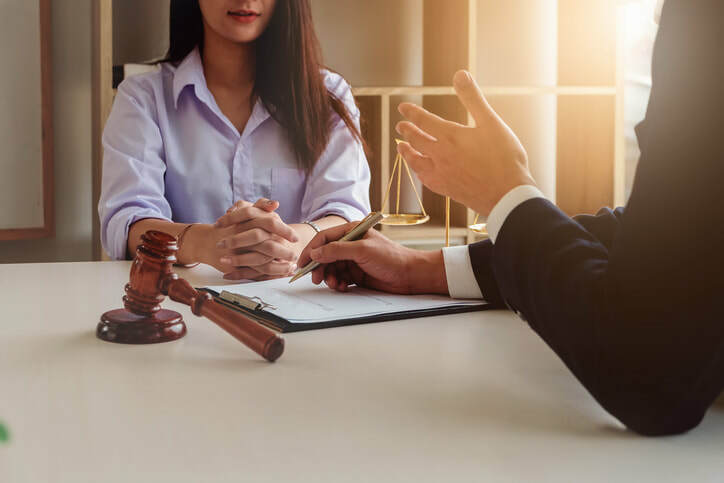 Alexander & Femino Attorneys at Law, is a general practice law firm specializing in real estate conveyancing, civil litigation in all courts, and criminal and domestic relations litigation. Attorneys Alexander & Femino are dedicated to delivering attentive, confident criminal defense services throughout. Alexander & Femino are personally available to new and current clients they recognize that criminal law issues frequently arise outside. Schedule an in-person or over-the-phone consultation now to receive an honest assessment of your case. During your consultation, we will provide you with a comprehensive total for the cost of representation.